Denny Roberts hasn't been back to England since that magical summer he spent roaming the South Downs on a visit to his grandfather. 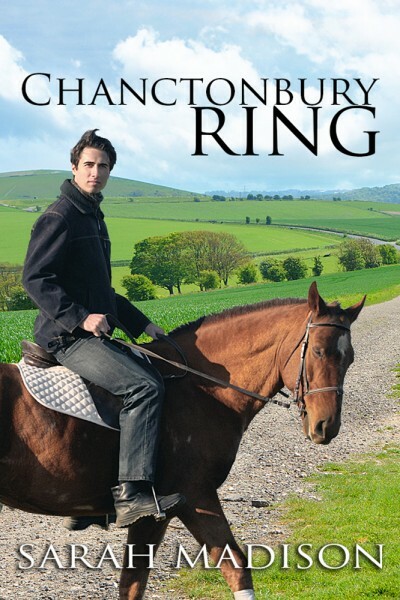 It was then he met Tarquin Cooper, the boy who taught him how to ride horses, live life to the fullest, and fall in love. They promised they would stay in touch when Denny returned to the United States in the fall, but despite their best intentions, they lost contact with each other. As the years passed, that summer seemed like only a cherished dream. When Denny inherits his grandfather's house, he returns to England expecting to find only memories. A chance meeting with Tarq on the Downs changes everything. Can Denny convince Tarq to take a chance on him--and love--again?